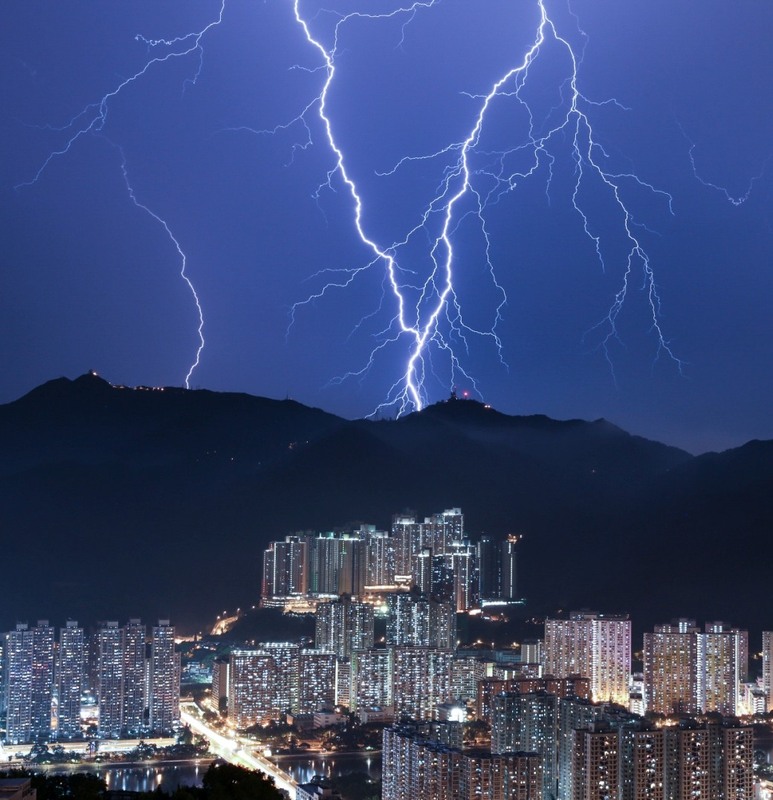 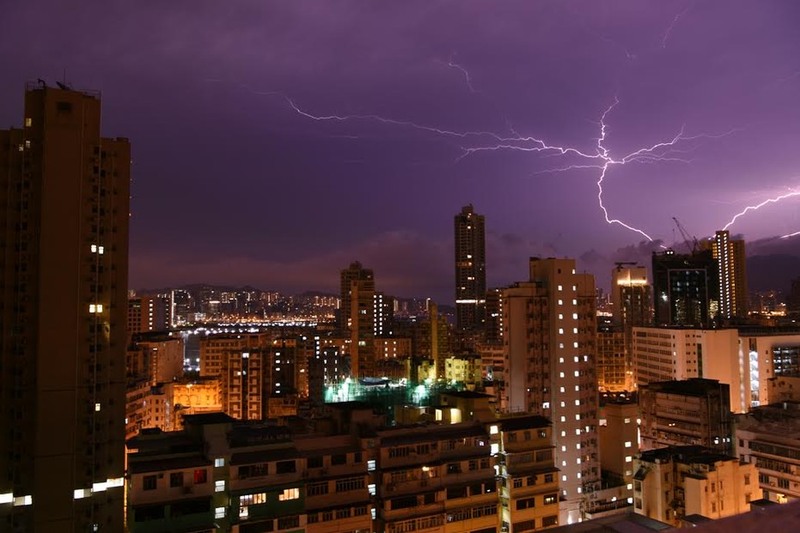 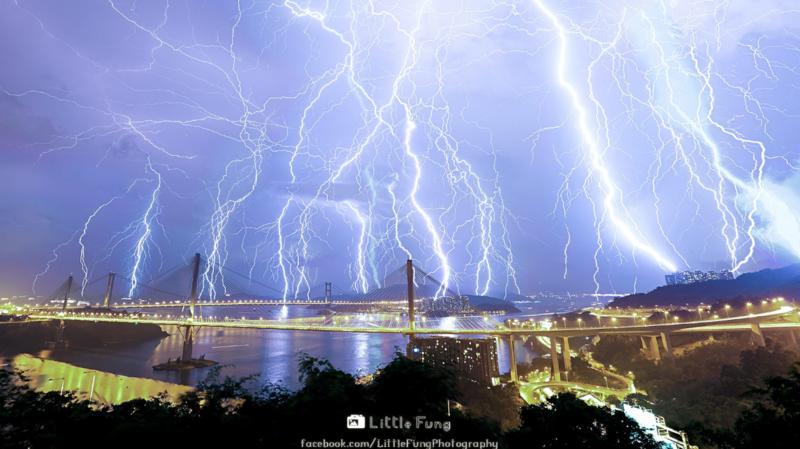 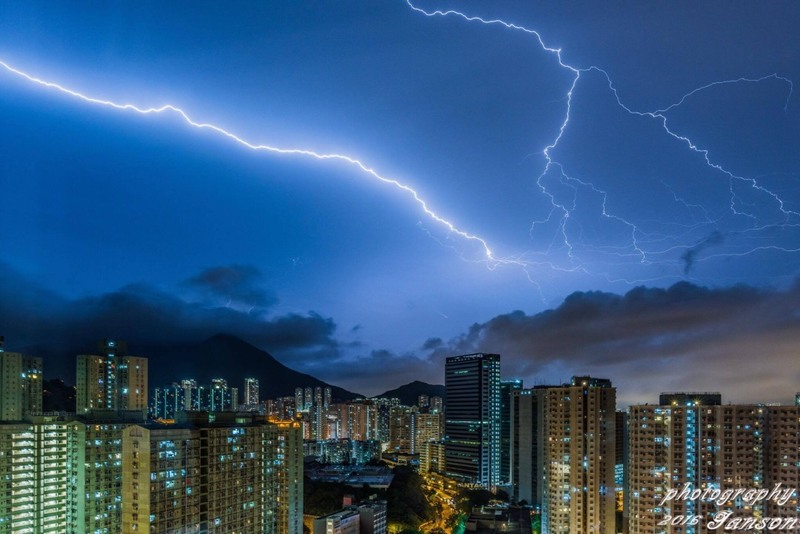 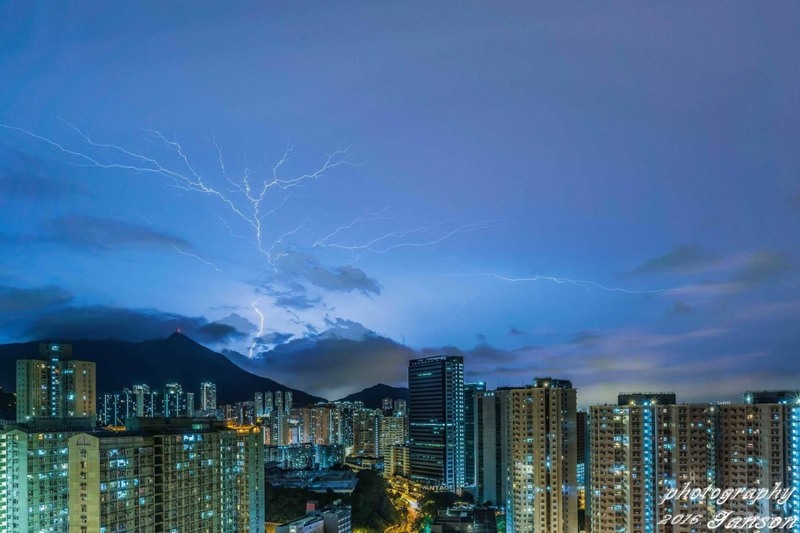 Hong Kong saw exactly 10,000 cloud-to-ground lightning strikes in a 24-hour period over the weekend. 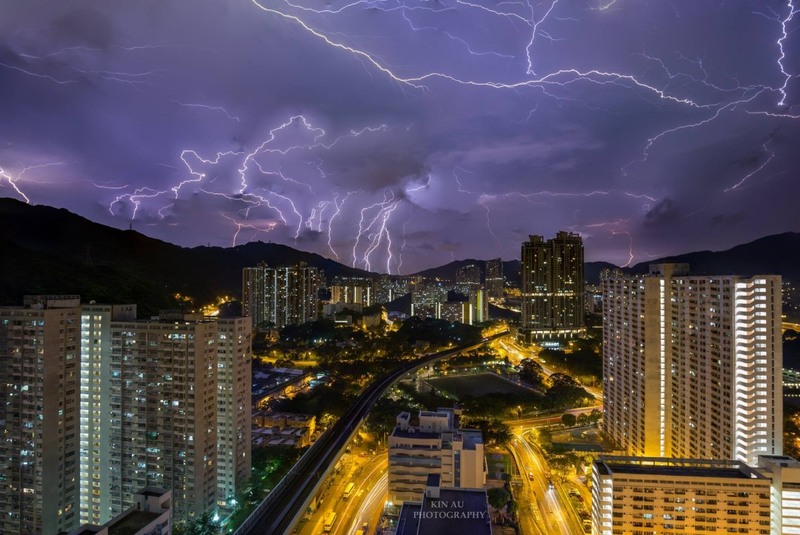 Check out some of the best shots sent to HKFP of the awe-inspiring lightning show. 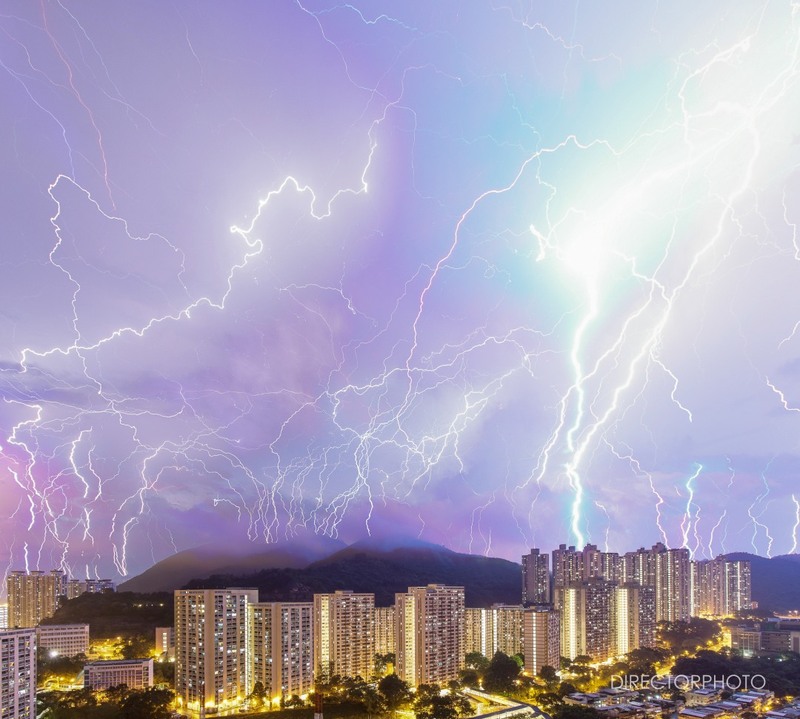 Click here for part one. 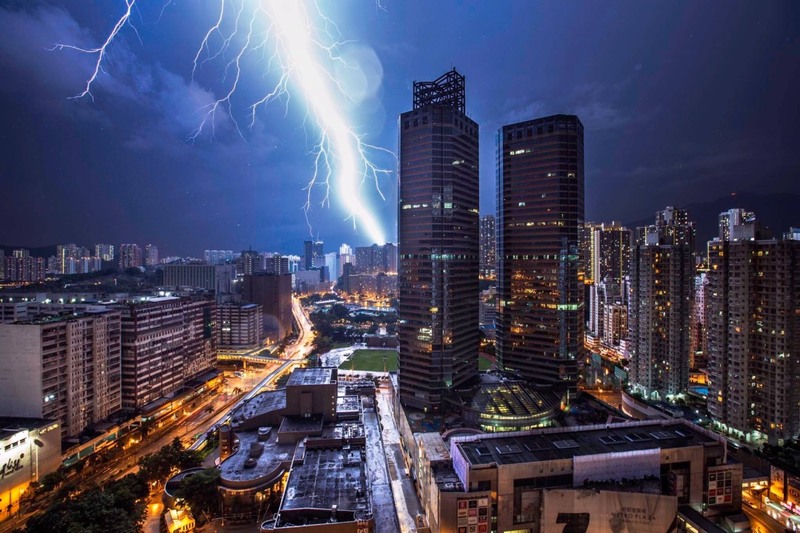 Lightning strikes over the weekend. 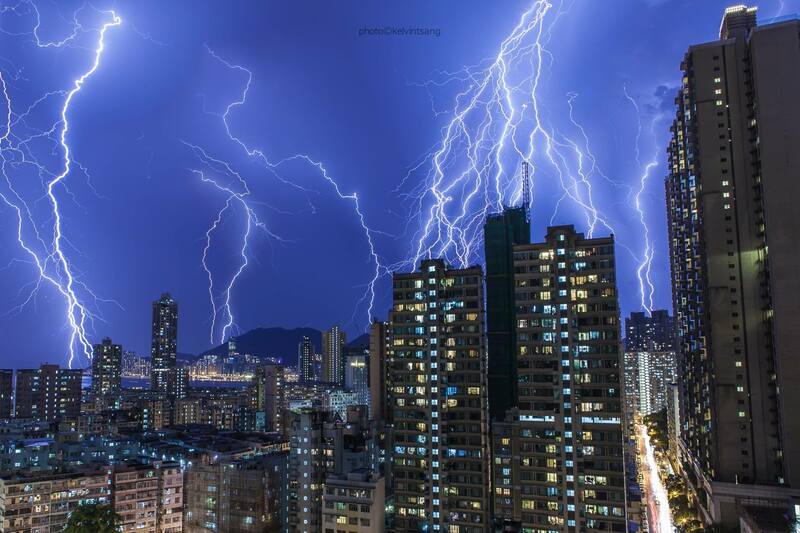 Photo: Observatory. 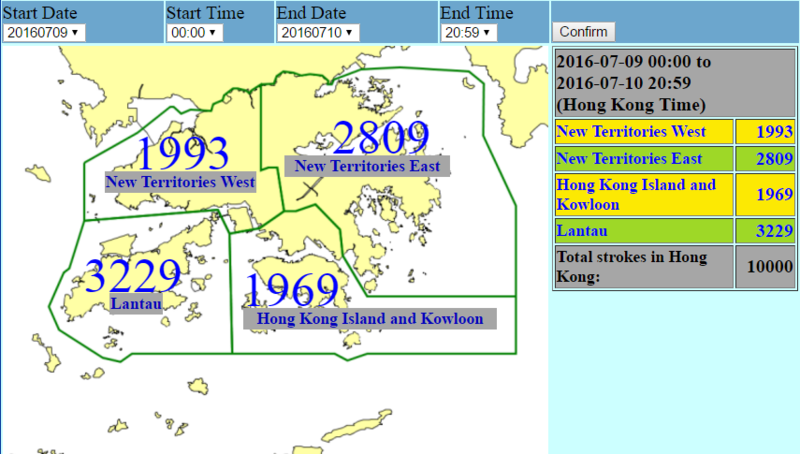 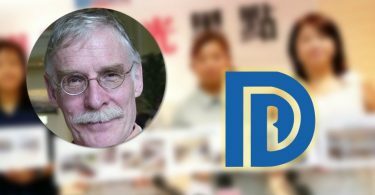 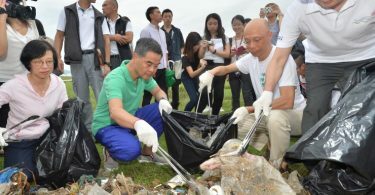 Hong Kong will see showers over the coming days – it will be mainly fine and very hot in the latter part of the week, according to the Observatory.